100% Pure, Not from Concentrate! 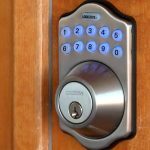 500 Home Smart Locks Possibly Hacked? Internet Explorer and Tracking Feature!?! iPhone 7 is out on September 7! The Tesla Submarine.. 50% Done? BitTorrent’s Secure Messaging is NSA Proof! 500 Home Smart Locks Possibly Hacked? 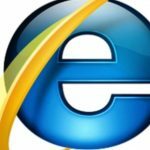 Internet Explorer and Tracking Feature!?! 5G vs 4G And the Future! PokemonGO – Honest Game Trailers – Worth Watching! Don’t Executive Meetings Happen This Way!? iPhone 5 being Worked on? 2012 coming, who is right!